great and quick service. Will highly recommend to anybody in search of any title loans! Title LoansGreat experience great customer service Progress to get u approve quick and easy i recommend Montana capital car title Loans. Very professional and friendly.Got the right amount of money I needed at the time requested! Expedited processing with ease. Kiara was kind and helpful. This is a great company with great customer service. I highly recommend.. 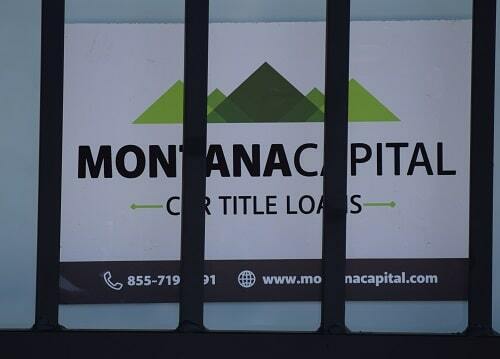 The East Belmont Ave. Montana Capital Car Title Loans in Fresno Branch is open since June 2017. We rent a space inside the store of Extreme Performance Audio. The store is located at 4411 East Belmont Avenue near the intersection with N Rowell Avenue. 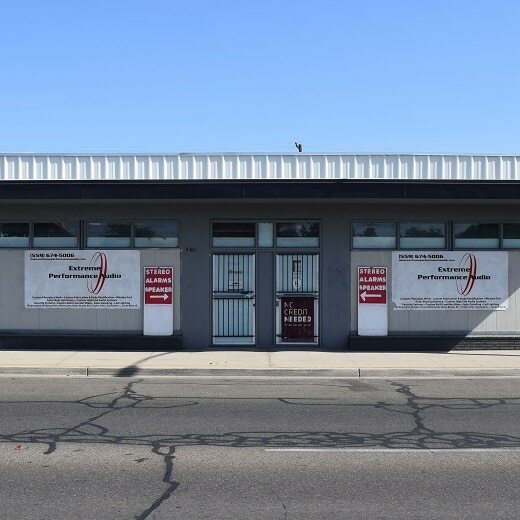 If you live in Fresno and in need of quick cash, stop by the East Belmont Ave. Montana Capital Car Title Loans in Fresno Branch. We are providing all our customers with unsurpassed customer service. This location also provides GPS installation and removal services. Money for entertainment is one thing, but what’s even worse is if you don’t have money to pay your bills and your rent is due. It happens that sometimes people in Fresno hit a tight spot financially due to the changing of jobs, unexpected expenses or old bills catching up with them. But there’s no need to despair! If you have a car then contact Montana Capital Car Title Loans in Fresno and we might be able to assist you with your urgent need to get a pink slip loan. Our minimum loan amount is $2,600. Montana Capital Car Title Loans in Fresno is ready to assist any car owner who needs a fast loan and meets our credit criteria. This is how it works. If you own a car and don’t have any payments left on it, then your name should be on the car title. We’ll be checking among other things your ability to pay back the loan and your car’s value. It’s a great way to handle just about any financial need. Whether it’s getting back on your feet after an illness, signing the kids up for after school programs or replacing a faulty appliance in your home. Read on to see if you might qualify for a car title loan in Fresno. Even if you have a pretty good job, things can happen in life that put you behind financially. Whether you missed a couple of days of work or you got caught up with some expenses that weren’t in your budget, you could probably use some extra cash, such as a secured loan, to help you get through this rough spot. 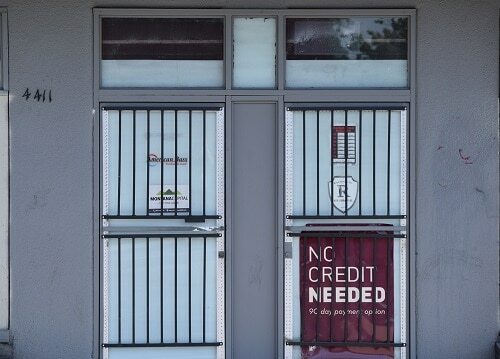 If the bank turned down your loan application because your credit score wasn’t good enough, don’t despair! Montana Capital Car Title Loans in Fresno might be able to offer a way to get cash no matter what your credit score is. You can pay back title loans in conveniently monthly payments while you keep your car. Contact us at Montana Capital Car Title Loans in Fresno to learn more about how they work. Our car title loan application process is user friendly. It won’t take long to find out if you are eligible for a fast auto title loan in Fresno. You can find out by filling in the form on this page and waiting until one of our team members call you. To find out if you qualify for a title loan from Montana Capital Car Title Loans in Fresno, go ahead and send us your request. Once we hear from you with the details and model of the car you own we can get to work. The process begins with us finding out how much your car is worth in today’s market. If the price is high enough, we’ll determine your ability to pay back the title loan and if you meet our credit requirements. Once that is finished, we can contact you to set up a meeting. If you are eligible for a cash loan, you might even be pre-approved before ever meeting us! Can Someone Else Cosign on The Loan? In most cases, spouses can cosign on the loan. It all depends if he or she meets our basic requirements. What Are the Differences Between A Car Title Loan and A Payday Loan? Payday loans are short-term loans, which typically must be paid back in a couple of weeks. Title loans, on the other hand, are for longer terms. You can also get more money with a title loan. A payday loan starts over every time you take a new one, meaning you get back to square one repeatedly without making any headway. If you pay your title loan on time every month, you will owe nothing when the loan is paid off. Can I Have Two Title Loans at The Same Time On The Same Car? No, you can’t have two title loans at the same time. Only one lien can be placed on a vehicle’s title. A title can’t have two lienholders under any circumstances. We are more concerned about meeting our credit criteria, the value of your car and your ability to pay than we are your past credit history, so don’t let that stop you from applying! If you are approved, we will simply put our name, Montana Capital Car Title Loans in Fresno, on your car title as a lien holder. You keep the car and make monthly loan payments. At the completion of the contract you will receive a clean title. When was the last time you went window shopping at the Fashion Fair Mall and found great bargains, but you didn’t have money in your purse to buy anything? Or you wanted to take the family out to the Rotary Storyland Playland Amusement Park but the admission was too much for your pocketbook? Life in Fresno can be great fun if you have money in your wallet. But if you don’t have extra cash that you can spend, the situation can be tough.